When you travel for work sometimes you can find yourself with time on your hands, whether by accident or design. You might need to fly in on a Sunday morning to be ready for an early start Monday, have a long stopover in the middle east or if you finish late on a Friday, you might stay for the weekend and make the most of being in an incredible destination. Either way, when you are short on time and want to make the most of it, it can be a bit overwhelming to know where to start to other than the obvious tourist destinations. Urban Adventures has over 1,000 unique tours and range from 1 hour to a whole day. They are all led by local tour guides who know the area and can help you avoid the tourist traps, save you the time and effort of researching the best places to eat and drink whilst also really allowing you to connect with a city – all in just a few hours! Their tagline is Best. Day. Ever. and they really focus on making sure you get the best experience in a short space of time. If you’re looking for somewhere that brings together guided tours, sightseeing and day trips – Get Your Guide is the website for you. Their aim is to make travel as simple as possible with everything you need in one place. You can pick and choose from activities to do on your own or in a group and if your plans change, there is free cancellation within 24 hours. The app is pretty intuitive and a great one to download and have ready wherever you are. Another benefit? If you travel with Norweigan and are part of their loyalty scheme Cashpoints, you can accrue 5% Cashpoints on all tours and activities. Hong Kong 12 hour stop over – You can buy your Airport Express Ticket on the website to get you into the city centre in just 24 minutes (£7.04). You could then book the ‘Hong Kong Morning Tour: Peak Fast Track, Aberdeen, Stanley (5 hours $42.55)’. You’ll save time with skip-the-line access to the Peak Tram, be amazed by the city’s iconic skyline and Victoria Harbor view and be charmed by a little seaside town in Stanley and enjoy a local shopping experience – all in plenty of time to get back to the airport and relax before your flight. Founded by two Canadians in 2008 Tours by Locals connects you with local guides so you can have a private tour or a small group tour. The website is intuitive and easy to use, there are criteria the guides have to meet and the guide profiles include reviews. When searching for tours, instead of just categorising them by the activity, they also split them out into things like ‘First time visitors tour’ , ‘Tours for families’ and ‘Adventrue seekers’ tours. Also, this company specifically offers cruise tours as well so if you go on a cruise and want an excursion while you are on shore, this is a great company to keep in mind. 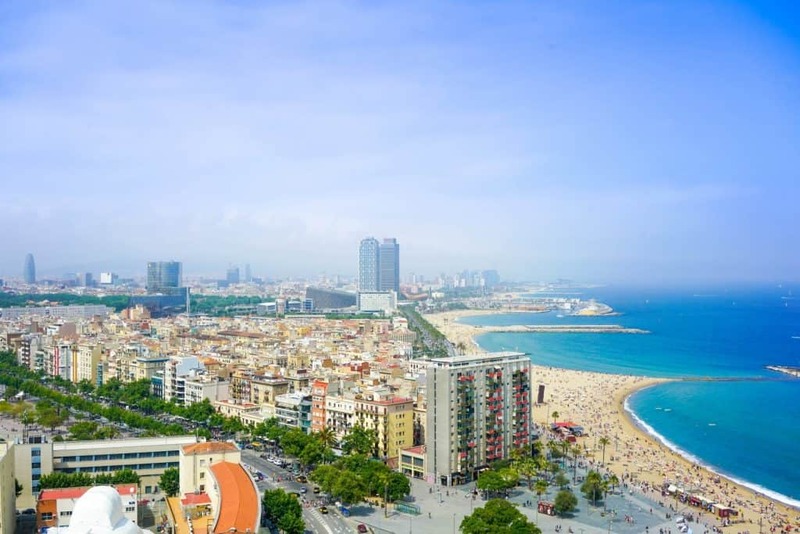 Barcelona for a weekend – The combination of short and longer tours, as well as private tours which can work to your timescales, make this a great option for a weekend .If you want a full days activity. a tour to whimsical and magnificent MONTSERRAT Holy Mountain and Sanctuary is a must. Some tours will also take you through the wine country to visit cava and wine cellars as well as lunch. Length and prices vary depending on tour and guide. Pair this with a short food orientated or historical tour on the second day to make the most of being in central Barcelona. Washington on a Sunday afternoon – The Washington Momuments tour has 25 5* reviews (as of Aug 2018) and Tom the guide comes highly recommended which is exactly what you want when you only have a few hours ot make the most of a city. 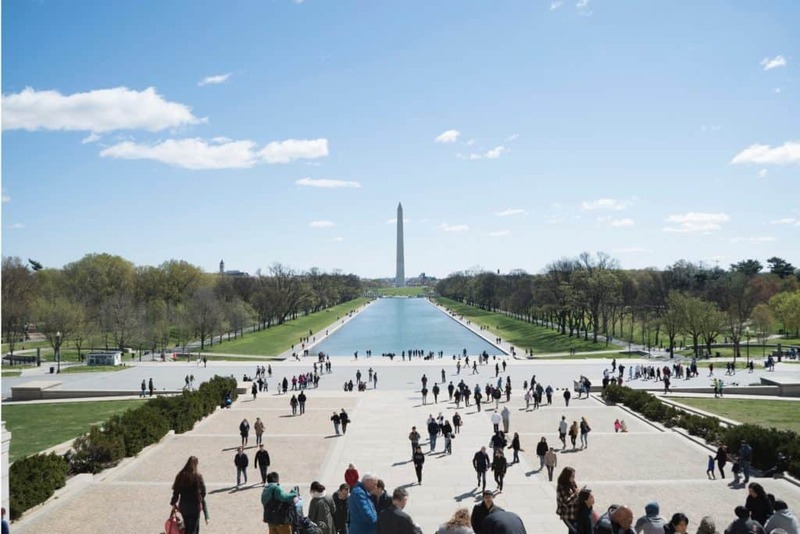 The tour includes getting up close to all of Washington’s monuments while minimizing your walking. Discover the Lincoln, Vietnam War, Korean War, FDR, WWII, MLK, Washington, and Jefferson Memorials in an SUV. 4 hours, $299 for up to 4 people. Guide Advisor connects you with a guide before you travel so you have the choice of exactly who you want to show you around the city you are in. You have the option to choose by guide or by tour depending on what you’re more interested in what you do or who you are with. Each guide has a profile with their photo, a bio, the types of trips they offer and their favourite tour. The cost often varies depending on what you do and this option is great if you want the flexibility around the length of trip, what you see and avoiding scheduled group tours. 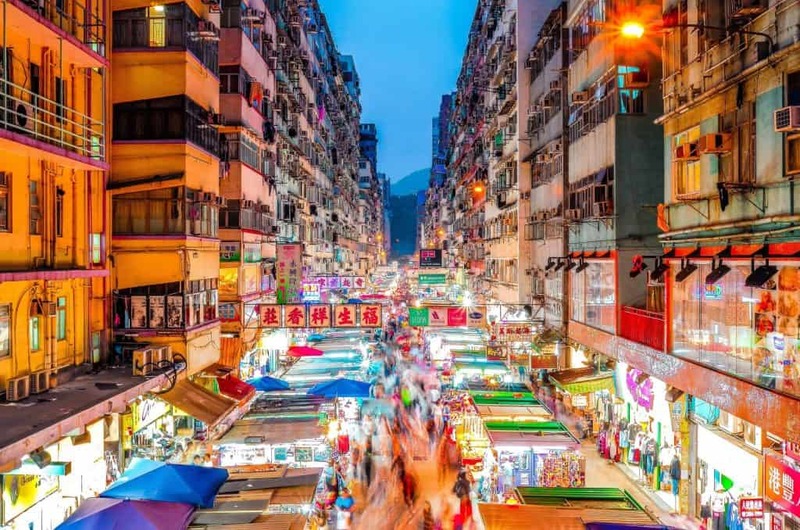 Hong Kong 12 hour stop over – There are only 2 choices for Hong Kong which is limited compared to the other sites. But both would fit in a 12 hour stop over and give you the option of seeing the markets or going kayaking (you’d need to pack cleverly to have your wet weather clothing to hand!). Price and length of trip varies. Barcelona for a weekend – There are 85 different guides based in Barcelona which means you can really choose someone who is right for what you want. Creating a bespoke trip for a weekend could give you an incredible experience so it’s worth taking the time to choose someone before you leave and working out an itinerary. Guides offer anything from walking tours to climbing, sailing to hot air ballooning and heritage to architecture. Price and length of trip varies. Washington on a Sunday afternoon – Love planes? You could take a trip to the National Air and Space Museum with a local guide. 2 hours, $100.